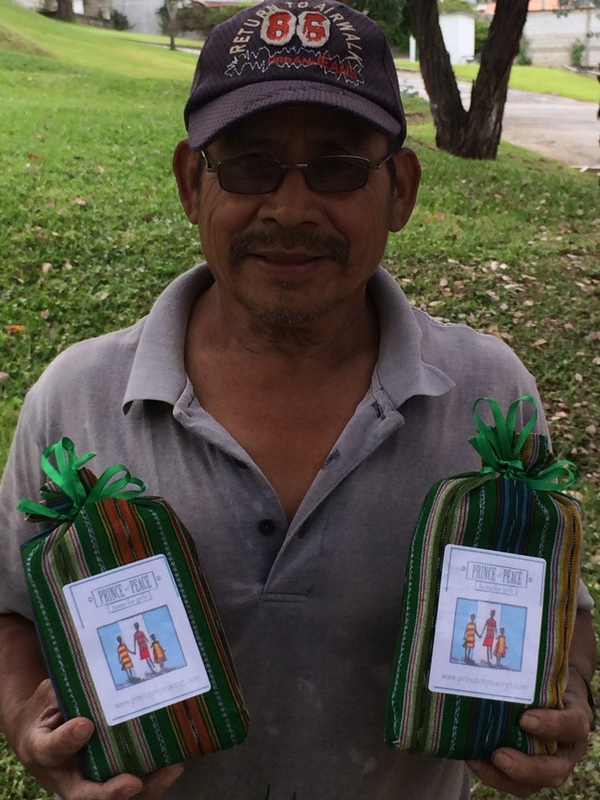 PoP's very own Juan "Valdez"
Want to join the PoP Coffee Club? For just the cost of a cup of coffee in the U.S.
All club donations are Tax Deductible! 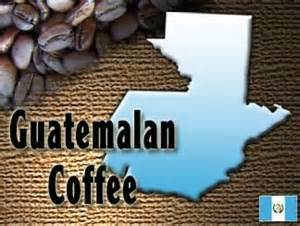 Unlimited drinking supply of home brewed Guatemalan coffee! Drink coffee alongside All the Girl's of PoP!